After coming home at the end of each day, you probably don’t give much thought to the roof over your head. However, despite its durability, your home’s roofing will eventually need an upgrade. If you can’t decide whether you need a roof replacement, look out for the following red flags to stay on top of this essential aspect of home improvement. Every roofing material has an expiration date — the point when it loses its strength and becomes vulnerable to leaks, sagging, or total collapse. For example, standard asphalt shingle roofs last around 20 years, wood shake around 30, and metal roofs can last up to 50 years or more. If your roof is older than the material’s average life span, the need for repairs will become increasingly frequent, and you’re better off investing in a roof replacement. Every few weeks, take a walk around your house and visually inspect the roof. If you spot warped, cracked, or missing shingles, your roof will need professional attention. A few problem shingles should only require repairs, but widespread damage will call for a roof replacement. If everything looks okay from the outside, head to your attic on a sunny day. With the lights off, the room should be pitch black — any sunlight peeking in points to a breach in the roofing materials, and an urgent need for replacement. If your utility bills have jumped in recent months, a heavy hand on the thermostat may not be to blame. 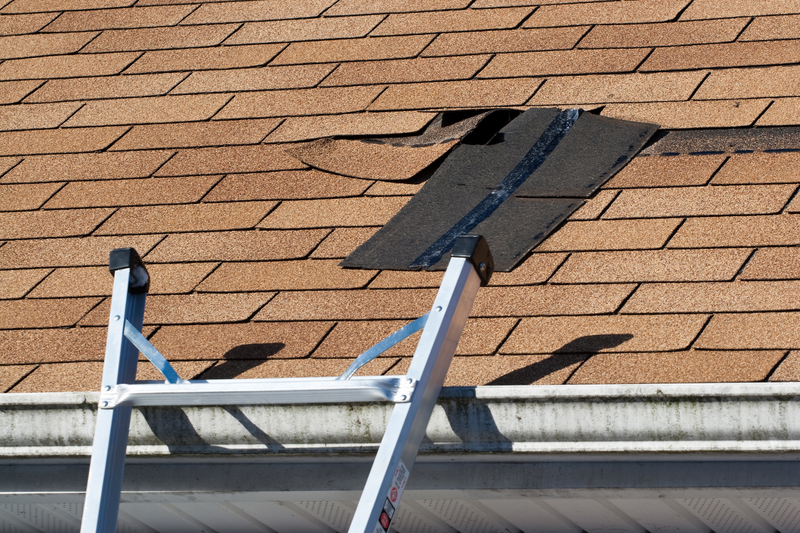 If there was a strong storm, or if your roof is fairly old, the increased expenses could point to roof damage. Cracks in the shingles or flashing may be allowing treated air to escape your house. If you think roof damage is the culprit behind high utility bills, you might need a roof replacement. For an official say on the state of your home’s protective covering, get in touch with National Roofing of St. Louis, MO. As a Certified GACO Wester Installer and a preferred GAF Asphalt Shingle Installer, they will carry out your roof replacement with top-quality products and time-tested skills. They also perform repairs on residential and commercial roofs. To learn more about their services, visit the website, or call (314) 808-4270 to schedule an appointment today.